A few weeks ago, my lovely aunt happened to be returning home after a lengthy stay at a rehab facility. Prior to her discharge date, we knew we had to get some medical equipment for her support, but the only problem: from where? In addition to finding the specific equipment, we also found out that prices varied, widely, so there was the extra challenge of finding the items at a decent price. After receiving a list of reputable stores from the rehab facility, we started to do our homework. We visited some locations and called others, and were very surprised with the lack of customer service provided by many of the businesses. It was strange, that in such a competitive industry, some places never got back to us, did not have items in stock, had no prices handy, and on top of this, a noticeable disparity in the pricing. The one place that stood apart from the rest was MED+ Home Health Care. From the minute we called them, the woman we interacted with was extremely friendly, had all the information on hand, and actually emailed us a written quote shortly after we got off the phone (this was very convenient and helpful in our decision-making process). To add to the professionalism of this business, the woman followed up with us a few days after the call to ask if we had any questions, or required additional information. 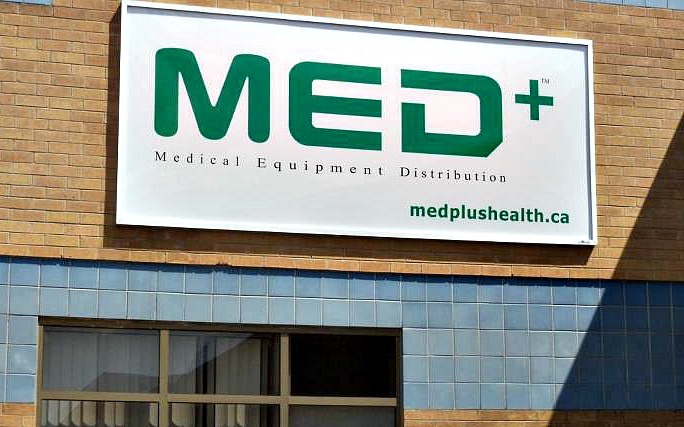 Between the great service and the excellent prices, we decided to purchase the items from MED+, and thankfully, our positive experience didn’t stop there. MED+ delivered the equipment quickly and at the pre-arranged time. The delivery person was polite, professional and set up the equipment in the requested areas of the apartment. He also installed certain items that took a bit more time and effort, leaving only once everything was completed, ending the experience as professionally as it began. At a time when families are stressed about their loved ones, the folks at MED+ Home Health Care made the process easy and as pleasant as it could be.